Arshad Khan Wiki page is not yet created by anyone. 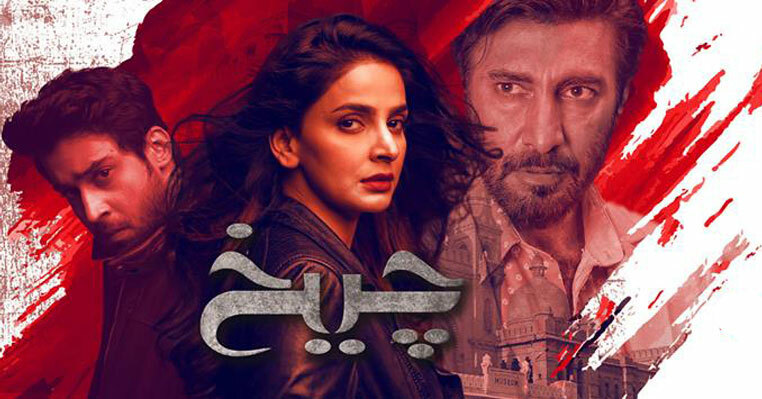 So, we have decided to make a news post which contains information about Arshad Khan including videos and pictures which have been published about him on the internet. 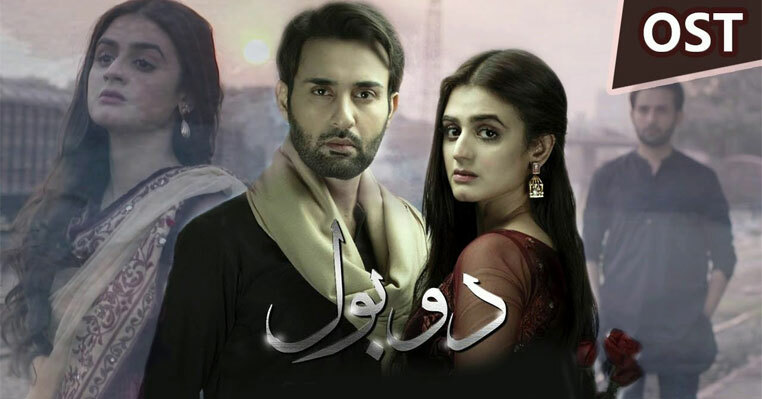 We will also add the basic information about Arshad Khan which we gather through different resources like news channels and his interview with different individuals. Calling this page Arshad Khan Wiki would be a perfect title so you can search information about this "piyara chai wala" easily. 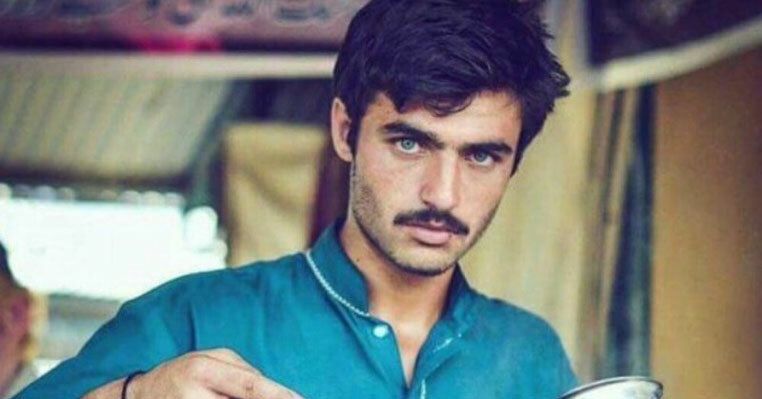 Arshad Khan, the famous chal wala is 18 years old which means that he was born in 1998. He was born in Islamabad where his family moved 25 years ago. Originally, he and his family belong to Mardan. The name of his village in Mardan is still unknown. 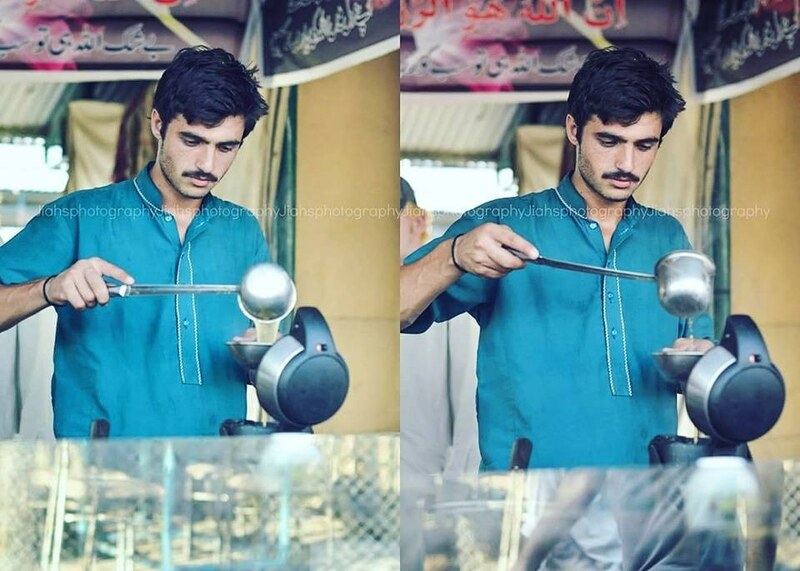 Arshad Khan got popularity when a female photographer Jiah in Islamabad at Sunday Market captured his photo while he was preparing the chai (tie) for his customers in the busy market. Khan belongs to a Pathan family and has 17 siblings. His family moved to Islamabad for better future and in the search of better job. Today, Khan is living with his is the family in Islamabad. Arshad Khan did not attend any school nor has any formal and basic education background. He cannot even understand very common words of English language and also having a bit difficulty to understand some words of Urdu. 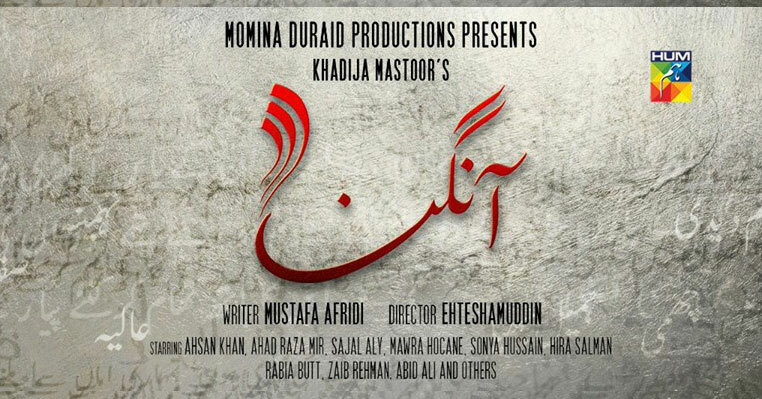 Since the age of 14, Arshad Khan is working in Islamabad. He starts working at such a small age because of poor family background. He starts working as a tea vendor in Sunday market of Islamabad three year ago. In his interview with a TV channel, he mentioned his daily fixed earning "Dhiyari" which is only 500 Pakistani Rupees. So, monthly he is earning RS 15000 by selling chai. In his interview with different TV channels, he mentioned that he will not work as actor or model and prefer to be a chai wala in future but later with another interview, he shows his interest to be a model and perform in movies as well. He is also inspired by English movies most. 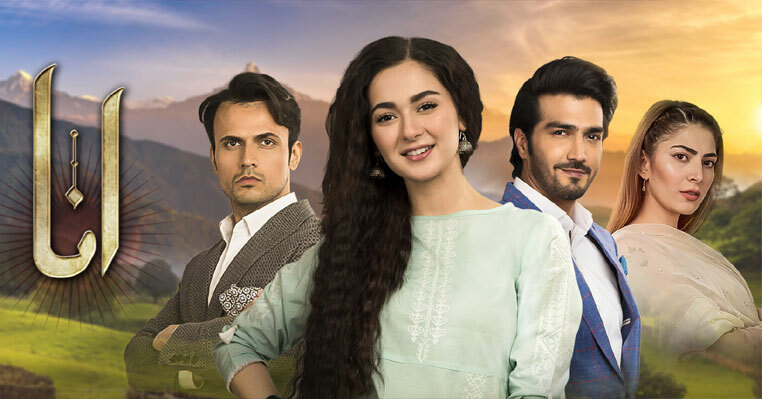 Recently a local brand of Islamabad has signed a contract with him in which Arshad Khan will perform for their products as a model. So, we are hoping that in future, this modeling contract with help Arshad Khan to gain more popularity and financial support. But till now we have to wait to see his new look and how well he performed in front of a professional camera as a model. Calling Khan an internet sensation of Pakistan would be wrong because his picture got popularity almost all around the world including India where girls admire his attractive eyes. The reason behind his popularity and what makes him internet sensation of the world is his beautiful and attractive blue eyes and a very natural pose for the photographer. Although, we should appreciate the photography skills of Jiah for this.